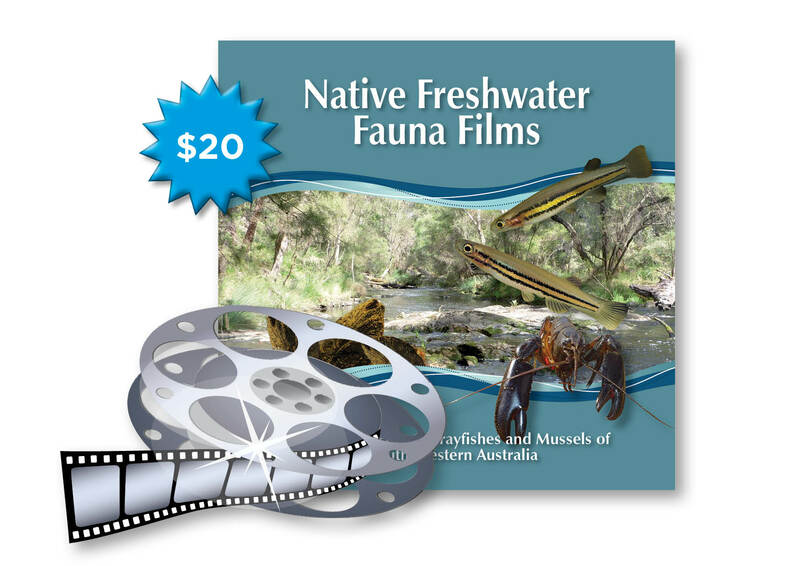 SERCUL in partnership with Murdoch University’s Freshwater Fish Group and Fish Health Unit have produced an educational package on Freshwater Fauna of South-western Australia. Two brochures, a field guide and three short films have been made which are being distributed throughout the south west, and around the world, to relevant organisations, businesses, educational centres, community groups, individuals and many more. In August 2011, SERCUL and Murdoch University launched the educational resources at the Canning River Eco Education Centre. 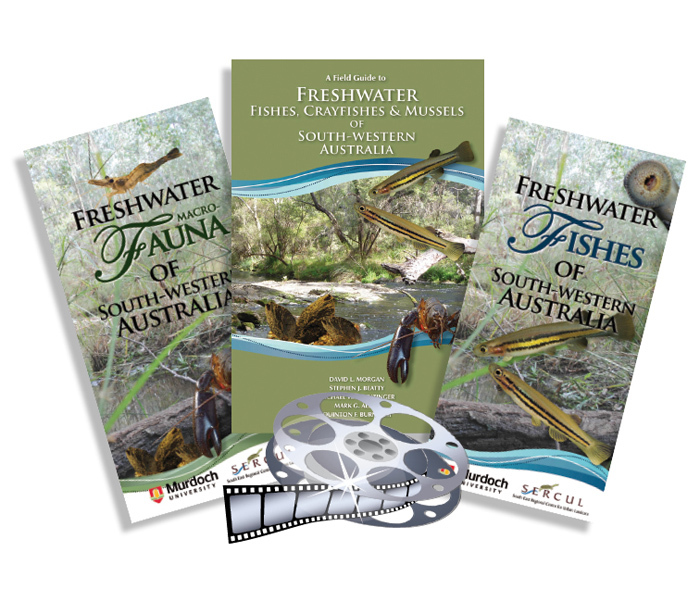 The new publications were then presented at educational seminars at different locations throughout the South-west of WA on the Freshwater Fauna Roadshow Tour. 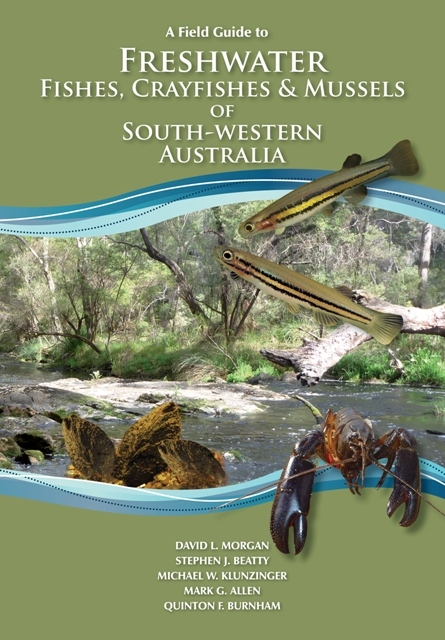 SERCUL are excited to announce that ‘A Teacher’s Guide to Freshwater Fishes, Crayfishes & Mussels of South-Western Australia’ is now available. These booklets provide curriculum linked education activities for Years 1 -10 and compliment the Field Guide and other education resources. The three short films were made by Ashley Ramsay of ENVfusion. The three films can be viewed as individual segments below and on the ENVfusion website. The three films are also available to buy as a DVD. Cost: $20 per copy (incl. GST) plus $5 postage per DVD within Australia. If you would like a copy please click on the button below to buy online. The book is published by the South East Regional Centre for Urban Landcare and Murdoch University and is funded by Lotterywest. Cost: $13 per copy (incl. GST and postage). For more information, please contact SERCUL. If you would like to buy the DVD or Field Guide please click on the ‘add to cart’ buttons above to buy online. If you live in the UK and Europe the book is available from Steven Simpson Books or from any good bookshop.